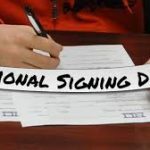 Multiple Teams · Nov 8 Signing Day! Girls Junior Varsity Softball, Girls Varsity Softball · May 17 Congratulations to Brooke McClure! 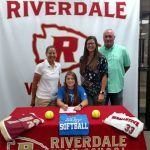 Brooke McClure signs with MTSU Softball.